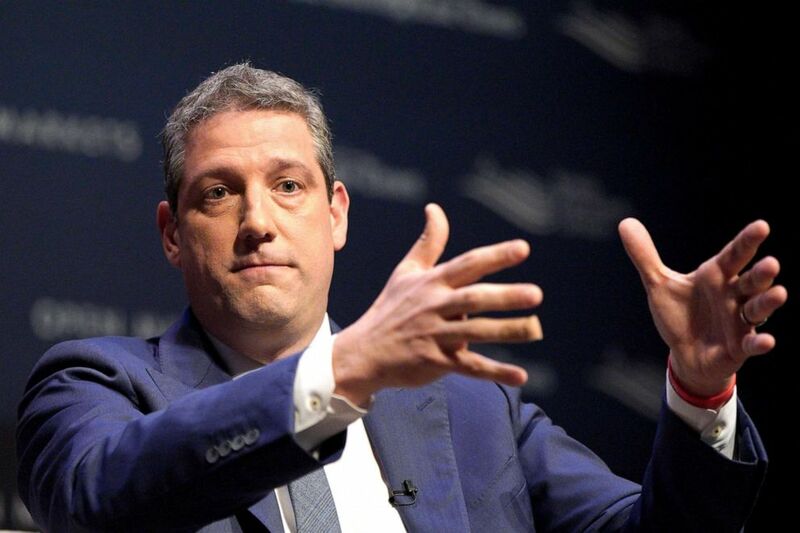 (Nati Harnik/AP) Rep. Tim Ryan speaks at the Heartland Forum held in Storm Lake, Iowa, March 30, 2019. Speculation began to ramp up around Ryan’s 2020 plans last year after the eight-term representative started popping up in early key primary states including Iowa, New Hampshire and South Carolina. At the time, Ryan made it clear he wouldn’t make a decision on whether to run in 2020 until after last year's midterm elections. 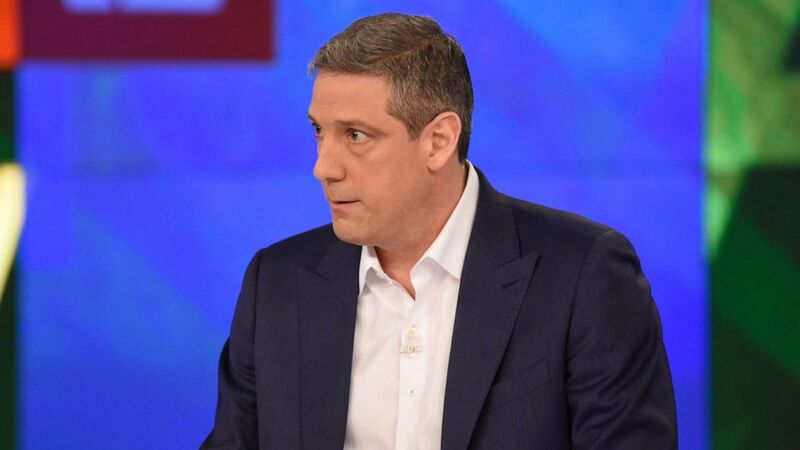 (Paula Lobo/ABC) Tim Ryan appears on "The View," April 4, 2019. "I think we’ve got to figure out what happens in November," Ryan said at the time. "The key is take the House back, play a role, be active."